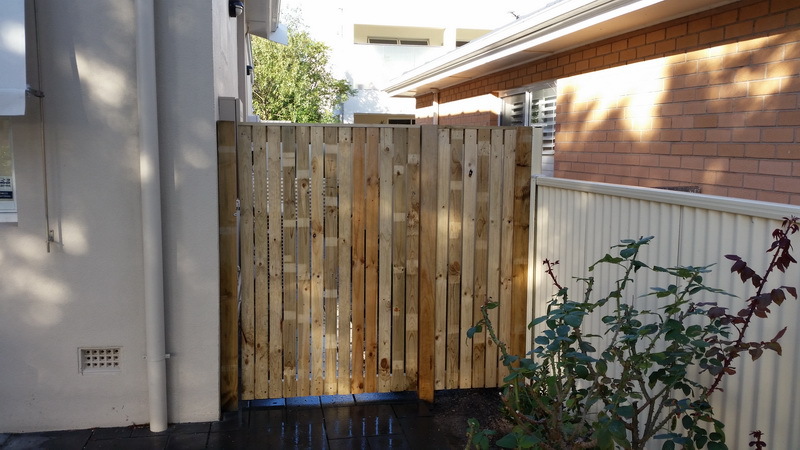 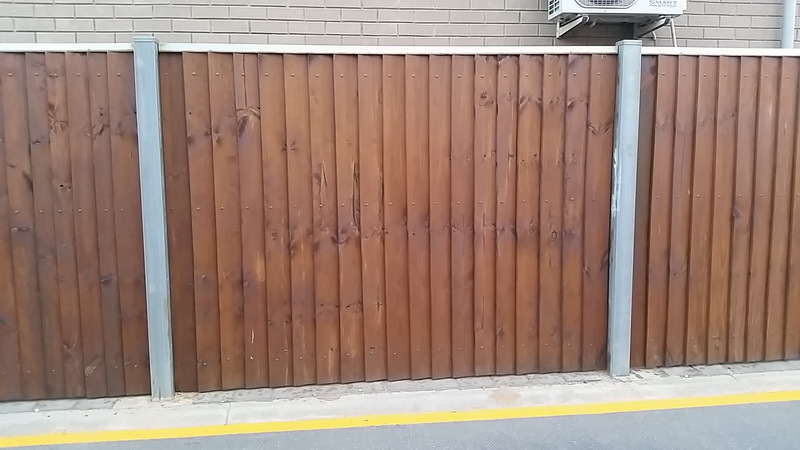 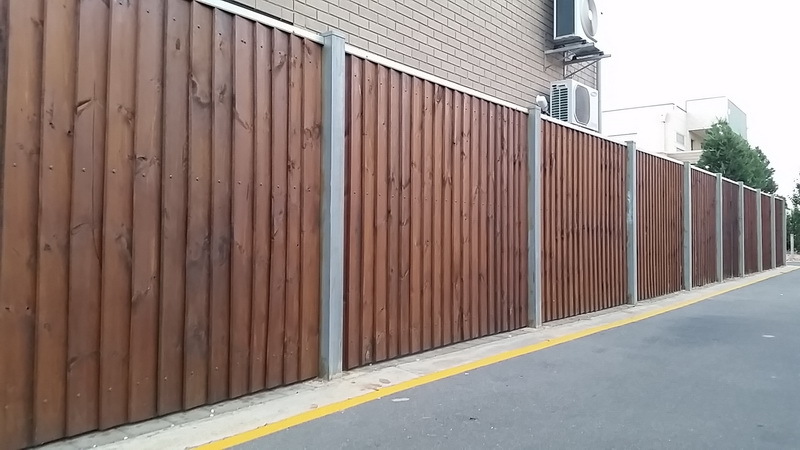 Timber Screens are a great choice for fencing, privacy or decorative solutions around your home or business. 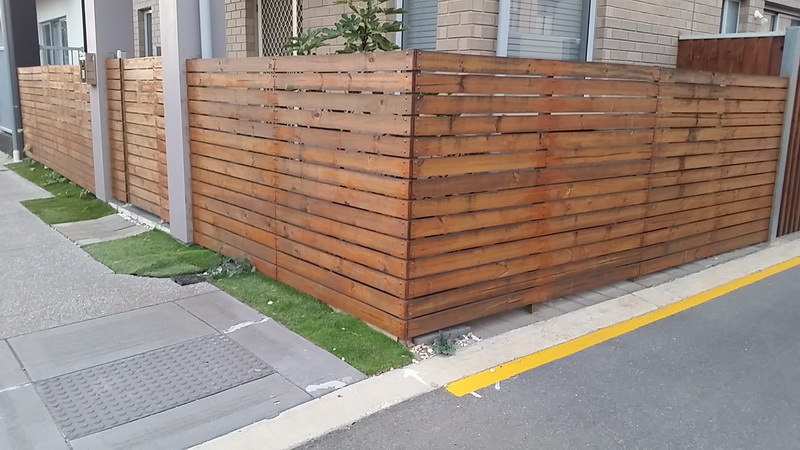 You have the option of either a steel or timber frame as well as a variety of timber options. 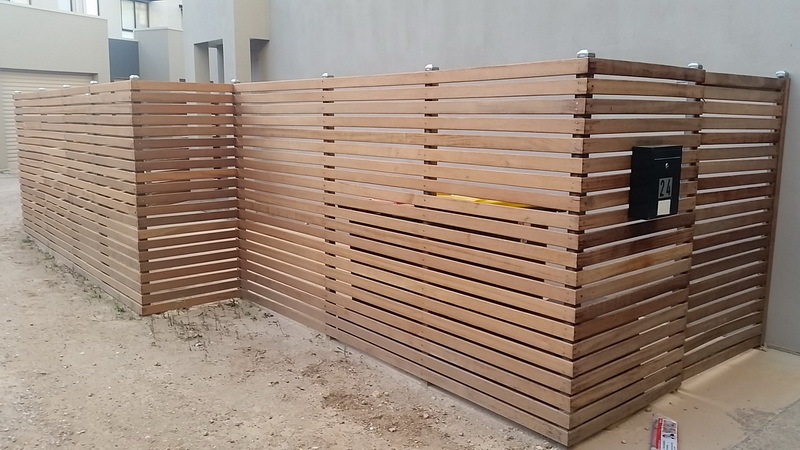 The great thing about timber screens is that they are all individually designed and built as per your specifications. 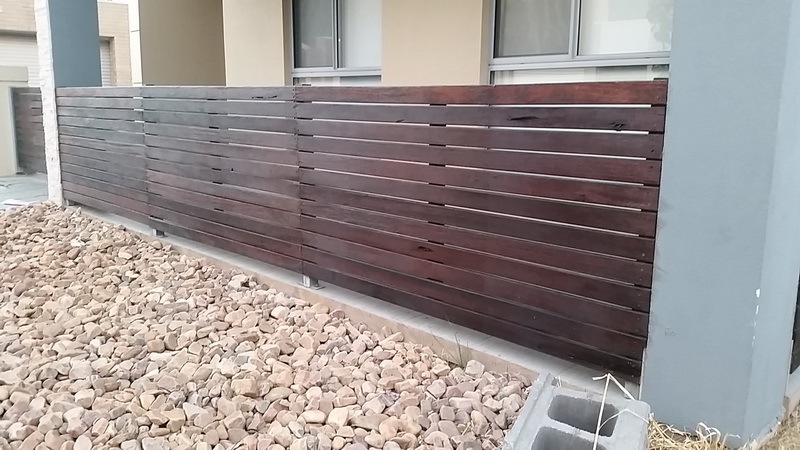 If you are going for a natural, real aesthetic appearance then the timber screen option is definitely for you. 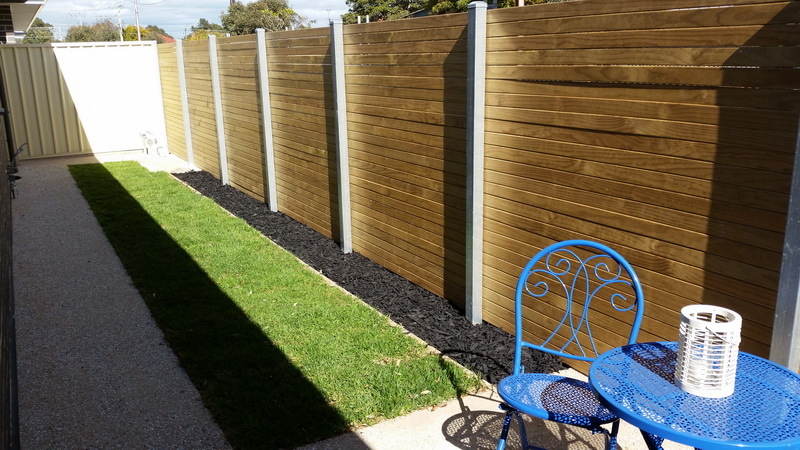 Timber screens are also a more cost effective solution in comparison to aluminium or steel slats. 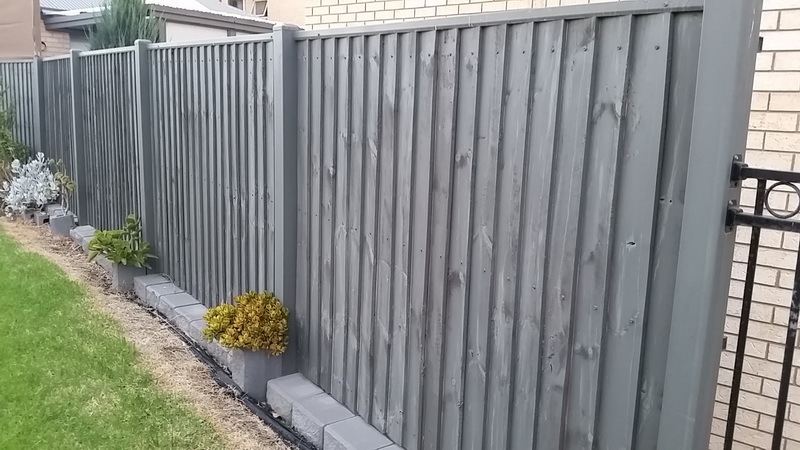 If you have any questions call us today.